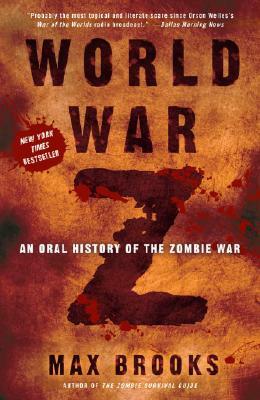 Lately, the internet has been buzzing with all of the news concerning the filming of World War Z. Well to add to that we are glad to report that a bit of leaked footage has hit the internet. The footage shows a zombie attack from the film. Click below to watch it, but do so quickly before the zombies over at YouTube devour this clip with rapid ferocity.